Entities that came to dialogue: Johnakan Ur-El. 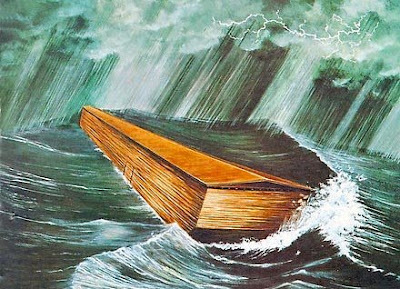 Interlocutor: Do the Universal Flood and Noah's Ark have some indication of reality? Interlocutor: Well, I believe that this question has been definitely clarified.